These just came in! 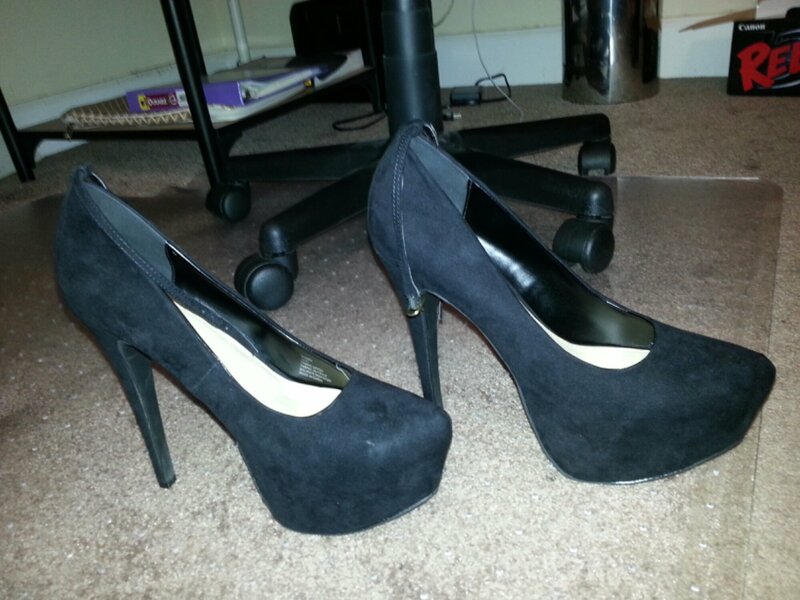 Can you believe these are the first pair of black pumps I’ve had? Lol! I had to get these because it wasn’t until searching for my graduation outfit that I realized I didn’t have a pair of (cute) black pumps. Crazy right?!? Yeah its about 3 months late but a girl can always use a black heel.